Work is evolving. With mobile technology, we can make phone calls and answer email at any time, from anywhere in the world. Yet, how do you create the feeling of in-person—when you are not? We've all experienced how an email was misunderstood because conveying tone via email is such a challenge. Knowing how to skillfully blend our virtual business identities with elements of real human interaction is vitally important—it maintains productivity and helps our ideas gain traction. 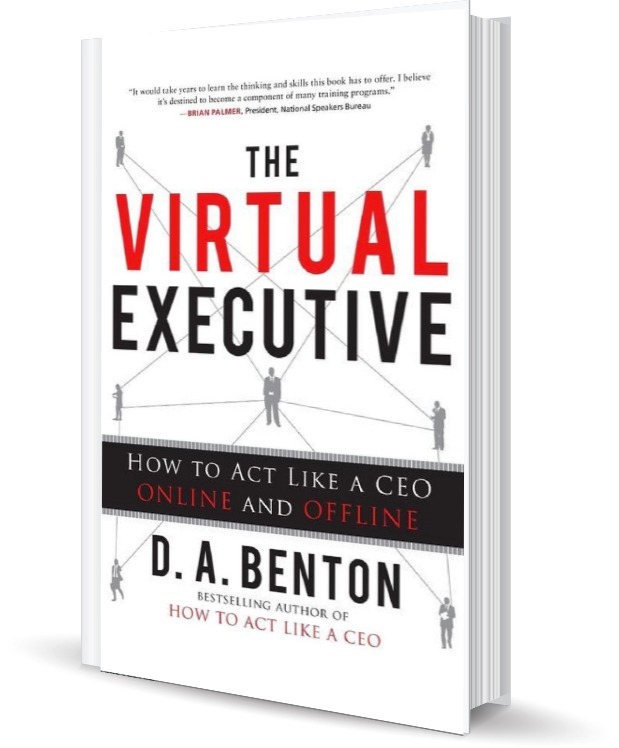 In The Virtual Executive, Debra Benton doesn't just address the day-to-day of working virtually—she also introduces business strategy into the discussion. She shares specific and practical tips that audiences put into action immediately.